Are you starting to get ready for Thanksgiving this month? 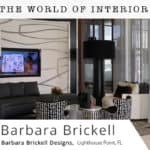 I have been seeing so many stunning ideas for tablescapes that I had to share my favorites with you! Thanksgiving can be a bit of a mad dash, especially if you are hosting at your house and doing all of the planning and cooking. I always start with a list of who is coming, what they will be bringing and what is left for me to do. I normally roundup my favorite recipes (with help from a few cook books and Pinterest) and then start shopping for any ingredients I need or frozen items. There is nothing worse than a last minute scramble around a busy supermarket! Create a place setting like this, with a little imagination and some crafty DIY skills! Draw your place setting onto a paper table cloth and personalize with guests names. Great ideas from Country Living Magazine. Create something visually stunning for your Thanksgiving table like this pumpkin wrapped with Bittersweet designed by Karen Lidbeck Brent. 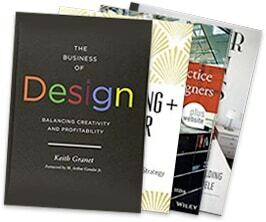 This will certainly make a stand out feature on your Thanksgiving table! 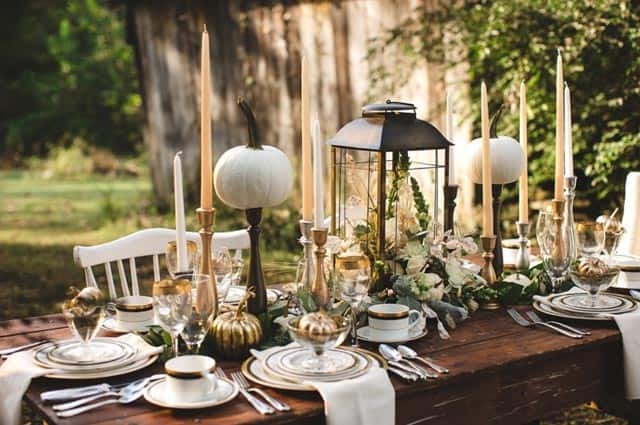 Create a burlap and corn husk table runner for your Thanksgiving dinner table with this awesome tutorial from Amanda’s parties to go. 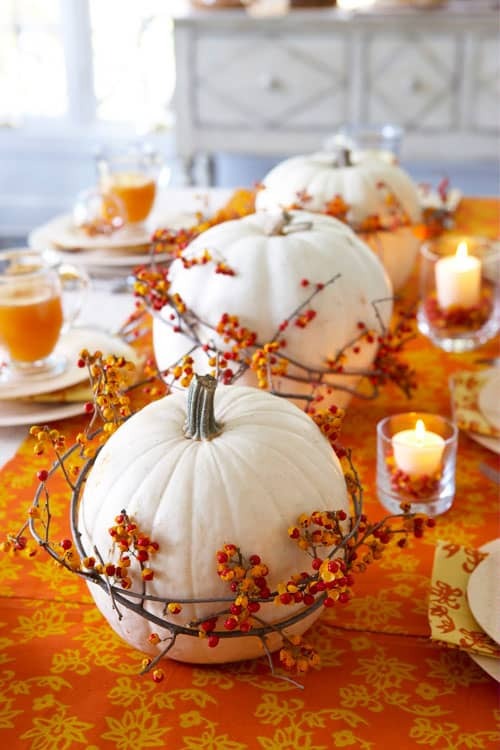 It is a fantastic base to place your main centerpiece decorations, like candles, mini pumpkins and leaves. This will ‘wow’ your guests for sure! Who says that place cards have to made from paper or card? 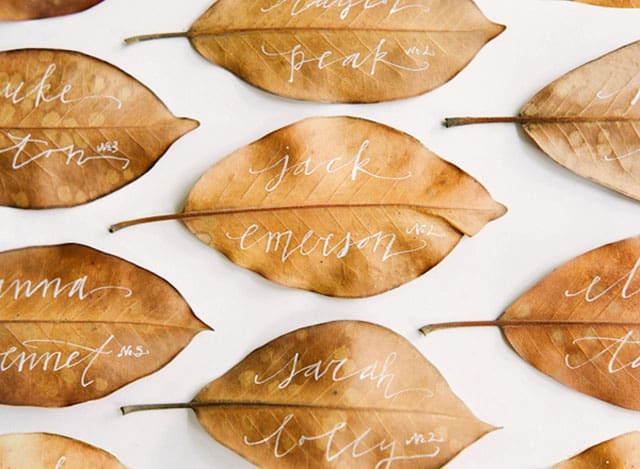 Do something a bit different this year and write in beautiful script onto leaves! 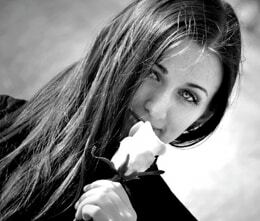 For inspiration, see this gorgeous tutorial from Once Wed. 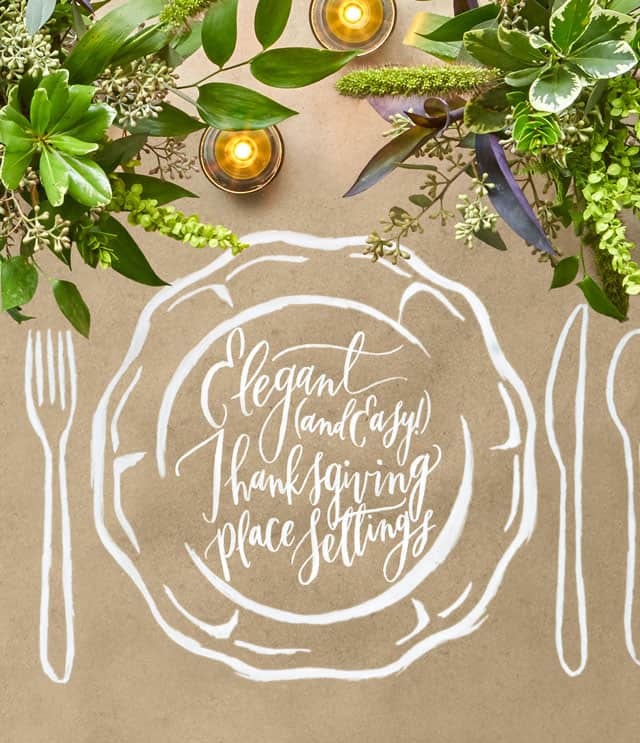 Your Thanksgiving guests will love this creative touch to the place settings. 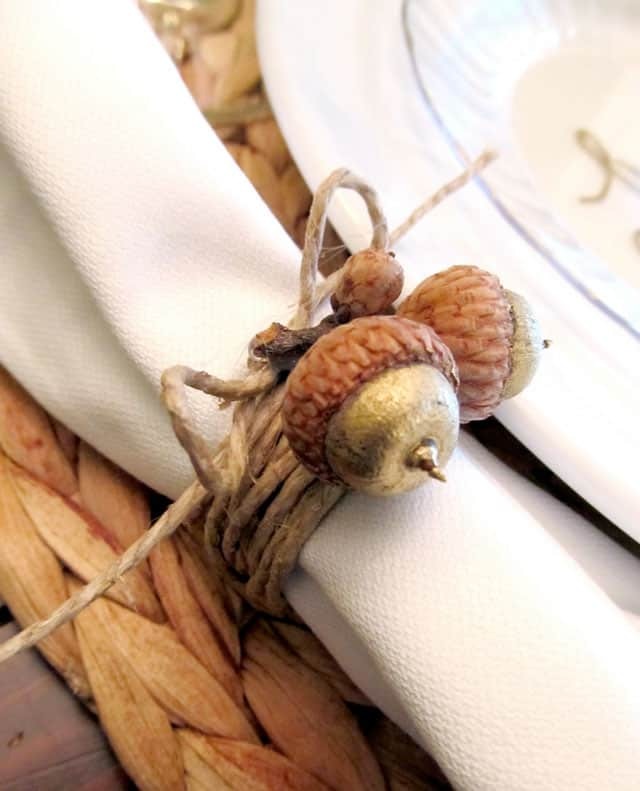 For unique napkin rings with a lovely fall touch, create something using materials like twine and acorns. You can color the acorns with a gold pen for a touch of glam. For the tutorial and more ideas, take a look at Parties for Pennies. 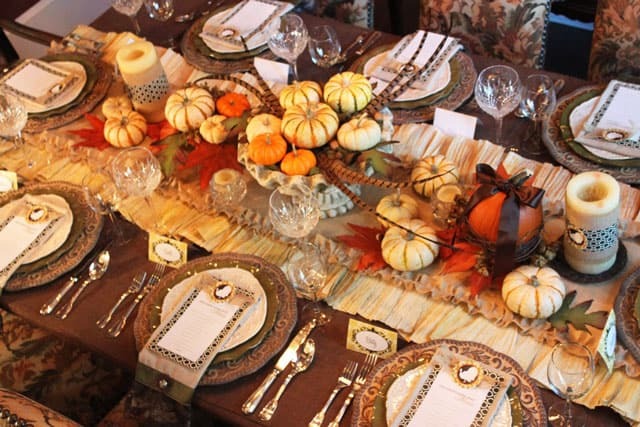 Are you decorating your Thanksgiving table with style this month? 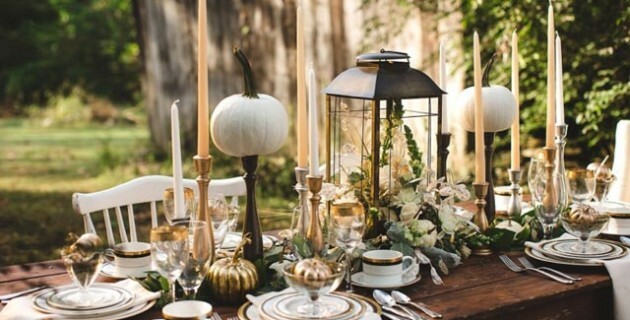 How are you styling your tablescapes? 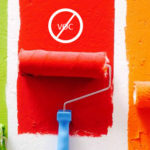 I would love some fresh ideas!